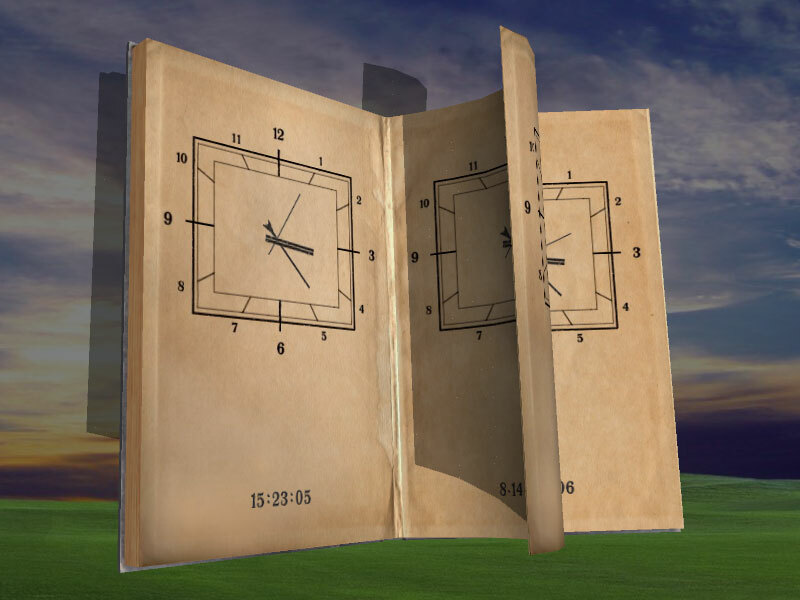 Magic Book 3D Screensaver presents the philosophic approach to the process of time. The book, which fixes the moments of our life on each page. On the one page it has the past on the next the future comes. Where is the present then? This screen saver makes it possible to behold the enigma while the time is turning over on the shabby old book's pages. Do you want to look through the book and pass through the events of your. ...... Do you want to look through the book and pass through the events of your. Where is the brave camper in this magic forest? How amazing that FireMagic screensaver creates fire for you! Magic 3D is a powerful, virtual 3D stereograph maker tool. Qweas is providing links to Magic Book 3D Screensaver 1.0 as a courtesy, and makes no representations regarding Magic Book 3D Screensaver or any other applications or any information related thereto. Any questions, complaints or claims regarding this application Magic Book 3D Screensaver 1.0 must be directed to the appropriate software vendor. You may click the publisher link of Magic Book 3D Screensaver on the top of this page to get more details about the vendor.